It??? ?S a Deluxe Hotel That Offers 54 Guest Rooms Including Suites, Double Rooms. 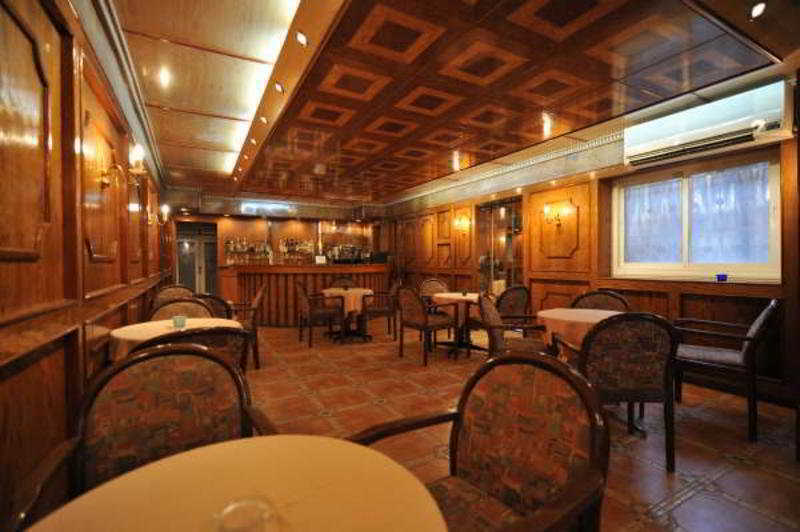 Single Rooms, Triples Rooms and Meeting Room For 50 Persons. Also It Provides 24 Hours Room Service, Satellite Tv Channels, Individually Controlled Air-Conditioning, Mini Bar and Laundry Service.